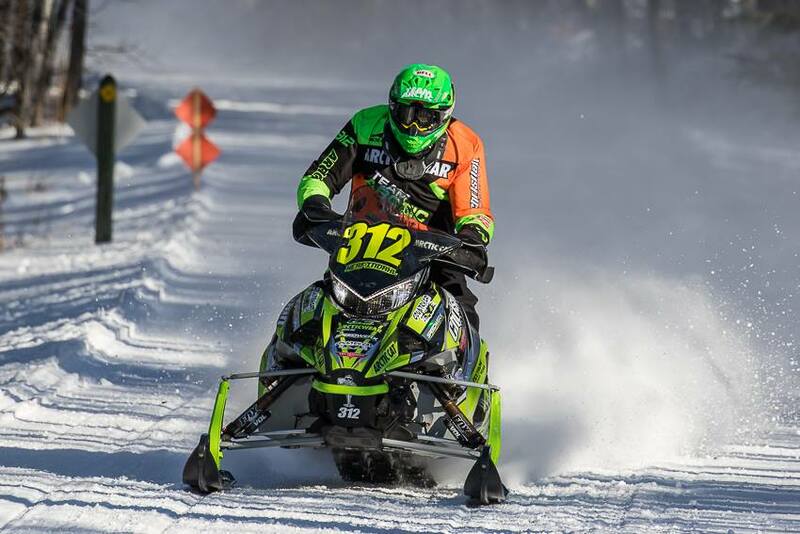 Fertile, MN (January 22, 2019) - Christian Brothers Racing brought home top honors at the USXC Park Rapids Heartland 200, which was held on January 19-20 in Park Rapids, Minnesota. Battling sub-zero temperatures, the race featured a two-day, I-500-style format. Riders left according to class ranking on Saturday, then on Sunday they left based on class and finishing time from the previous day. Despite low snow across most of the state, Park Rapids was hit with swaths of the white stuff during December and early January, making conditions really good for the event. The 120-mile course featured trail, ditch, woods and ice and riders made one fuel stop each day. 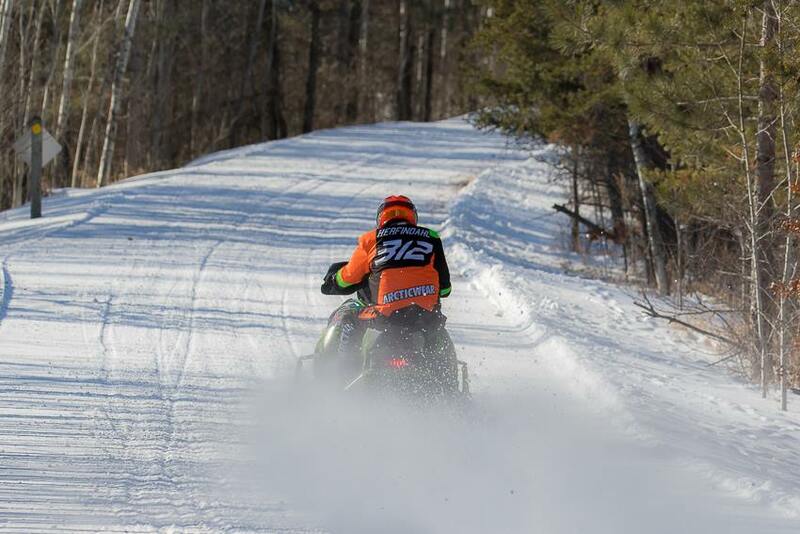 Sometimes uneventful races are the best ones, and that held true for Zach Herfindahl at Park Rapids. 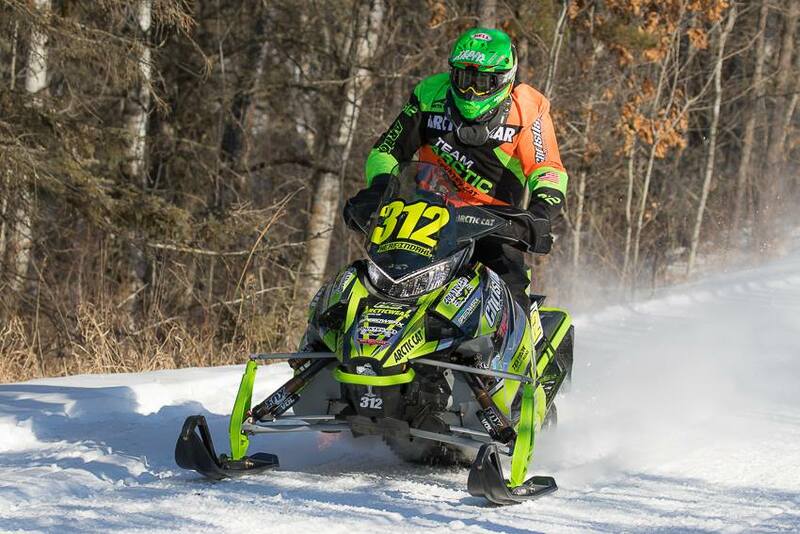 The terrain at Park Rapids served as a great equalizer, playing to Herfindahl's superior skill, experience, and the team's meticulous machine setup. Herfindahl came across the line Sunday nearly 3-minutes and 45-seconds ahead of second place in the Pro Factory 600 class. He also won the Pro Open class making it a clean sweep for him on the weekend. 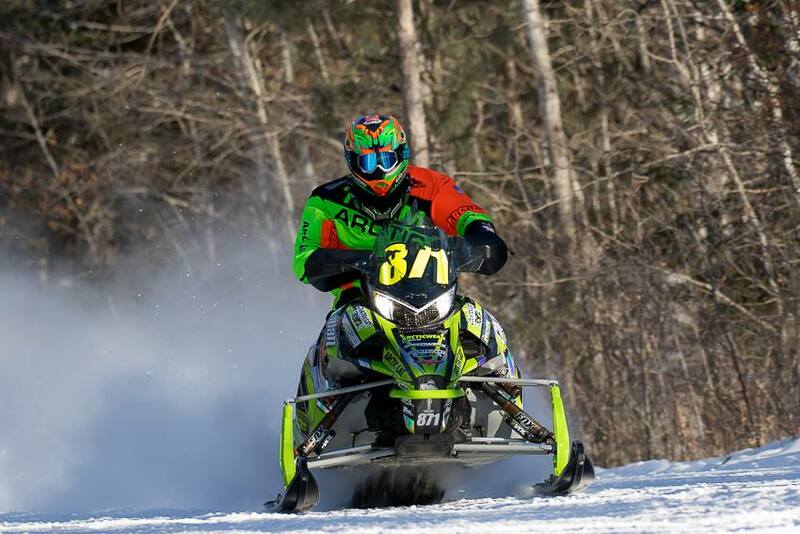 "The team did a great job prepping the sled both days," Herfindahl said. "We had a clean race both days, no issues so that always helps. The course was really nice, everything was groomed, marked and prepped really well. It was a great weekend, and we're looking to take this success to Thief River next weekend." For everything that went right for his teammate, there were things that went wrong for David Brown. Crashes and bad visibility haunted his weekend. Brown posted a good time on Saturday despite a rough first leg, but an incident with another rider ended his run on Sunday. "On Saturday a rider in front of me shot a rock through my goggles shortly after I left the line, so I rode half the course without goggles," Brown said. "Sunday I was going to pass another rider and he swerved in front of me and I crashed hard at speed. The good thing is, the sled was great and I felt like I had the speed to finish at the front, we just ran into some bad luck." 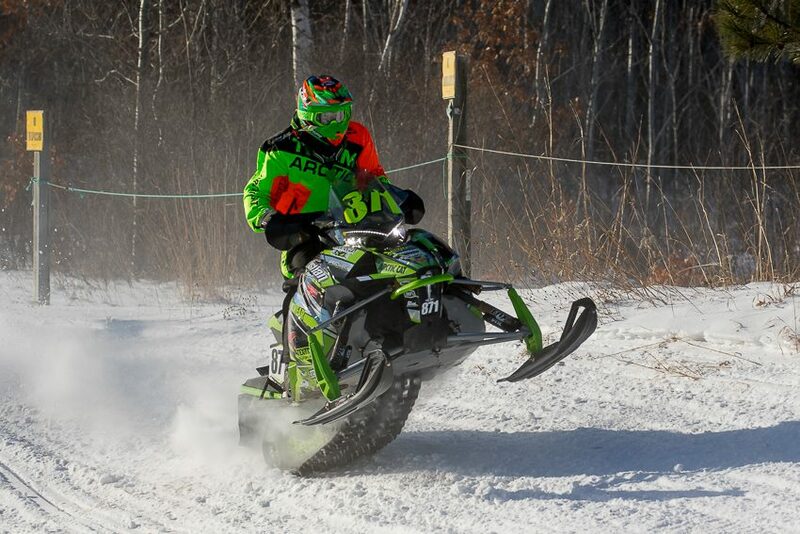 Next up for Christian Brothers Racing cross-country riders is the Seven Clans TRF 250 January 26-27 in Thief River Falls, Minnesota. For more information on Christian Brothers Racing visit www.christianbrosracing.com. Follow Christian Brothers Racing on Facebook, YouTube, Twitter and Instagram.